Democrat Alexandria Ocasio-Cortez defeated a little-known Republican opponent in a district representing a portion of New York City on Nov. 6. The Associated Press called the race for the 29-year-old, who became the youngest woman elected to Congress. 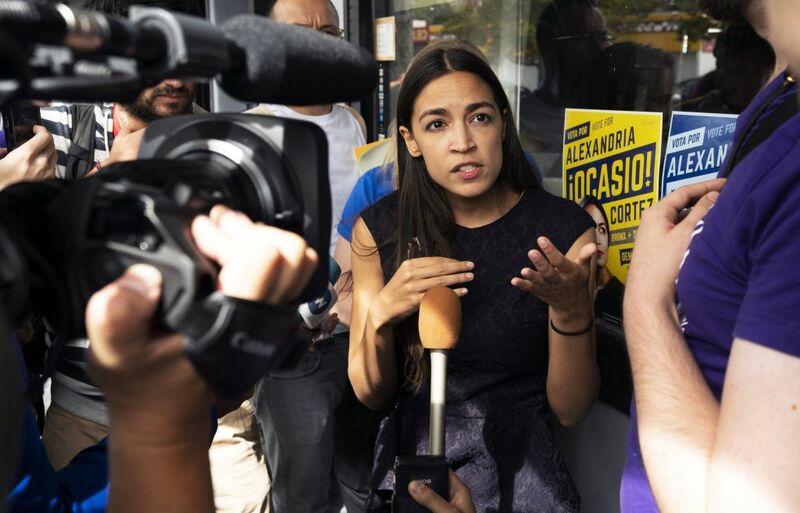 She won over economics professor Anthony Pappas after Ocasio-Cortez, who is a member of the Democratic Socialists of America, defeated longtime Rep. Joe Crowley in the Democratic primary in June, triggering a torrent of fawning press pieces. She wants to push the Democratic party even further to the left. Before running for office, she was an organizer for Sen. Bernie Sanders’ presidential campaign.